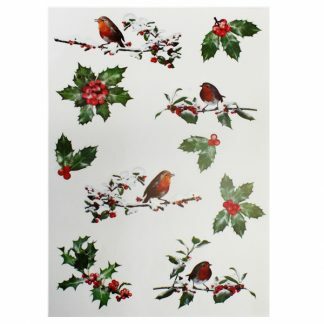 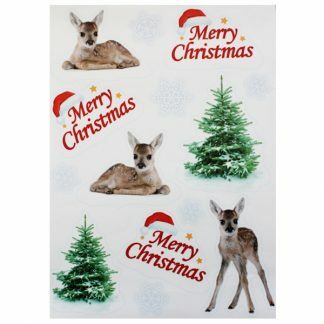 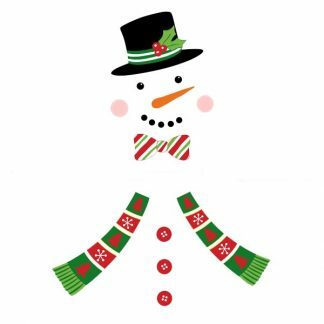 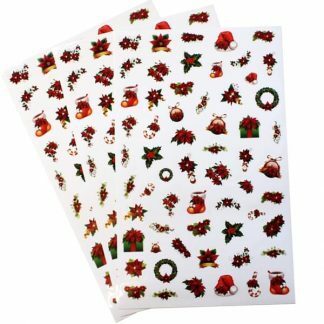 Browse our range of wholesale Christmas magnets and Christmas stickers. 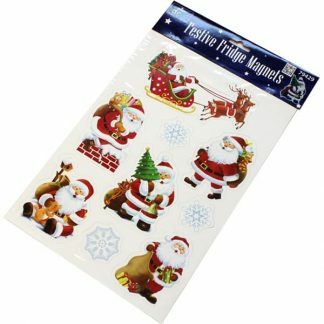 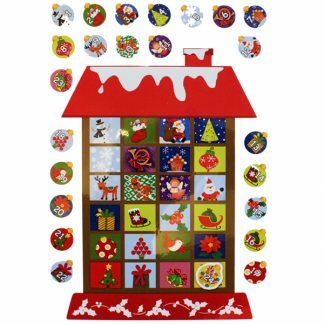 We’ve got lots to choose from include wrap fixers to make wrapping presents even easier than ever before, a brand new Christmas advent calendar magnet set, snowman and Santa fridge magnets. 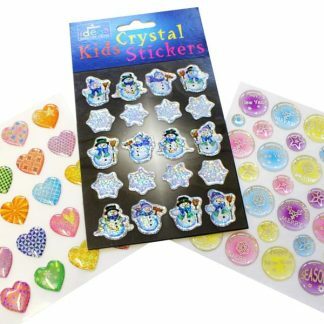 All products are supplied in retail-ready packaging which contains barcodes. 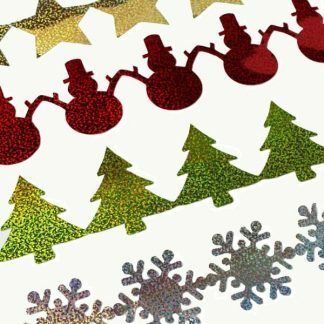 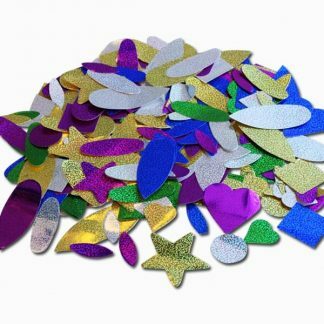 There’s something for everyone, whether you’re a craft retailer looking for some Christmas ideas to add to your existing Christmas ranges, a school looking for bulk products for your classroom Christmas creation, or just looking for something to decorate your house with this Christmas! 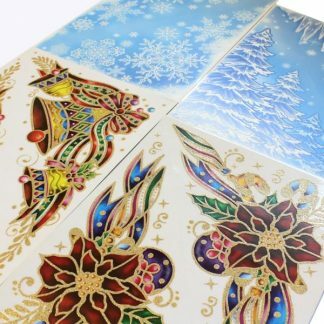 With our wholesale Christmas magnets and Christmas stickers you can’t go wrong – they’re great value for money and as with all of our products, the more you buy the more you save!